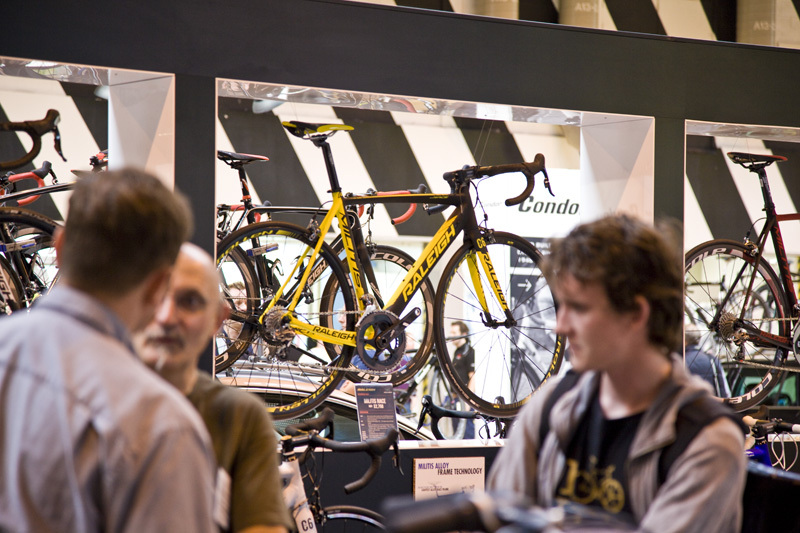 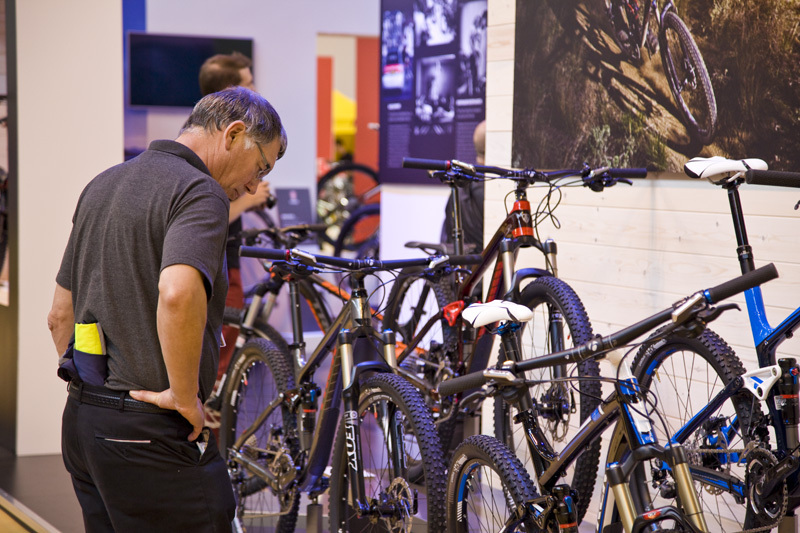 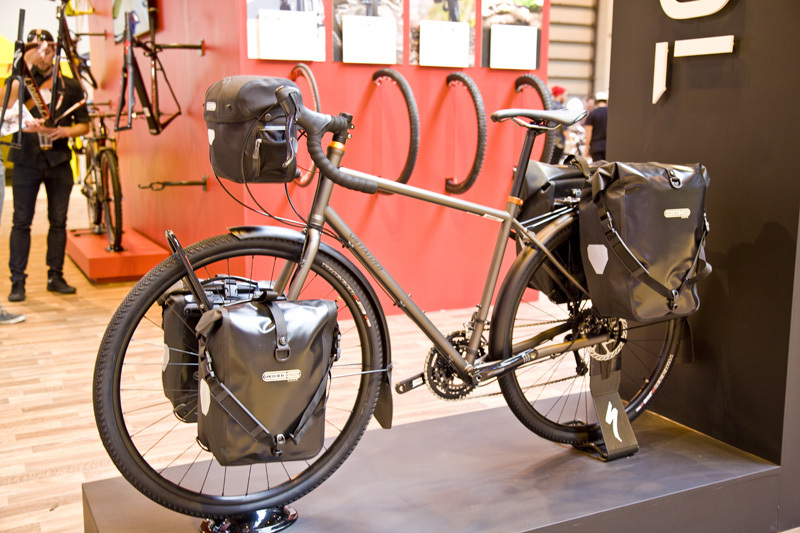 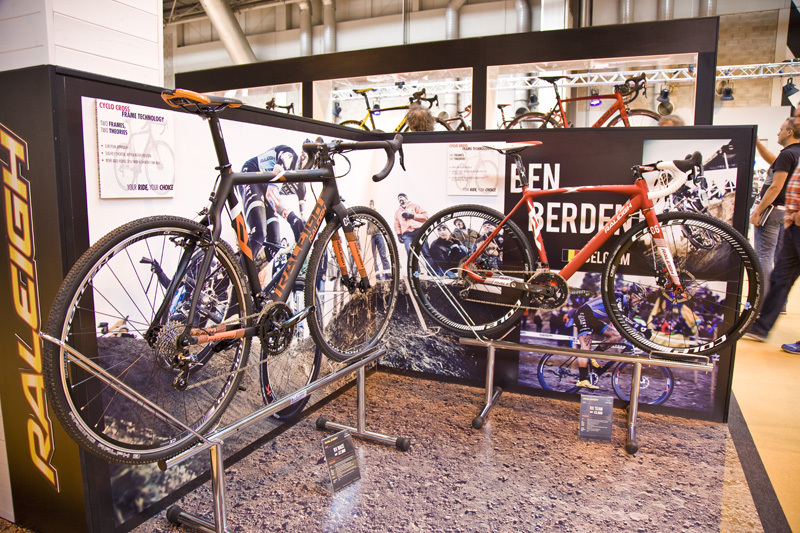 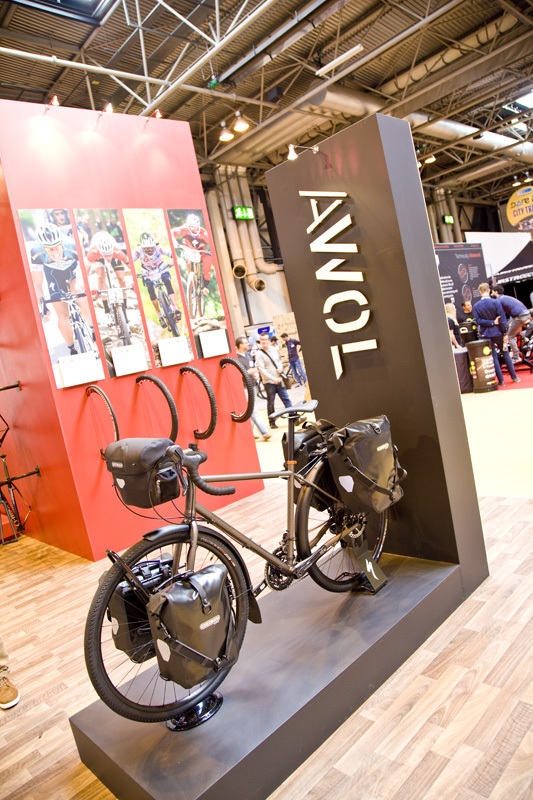 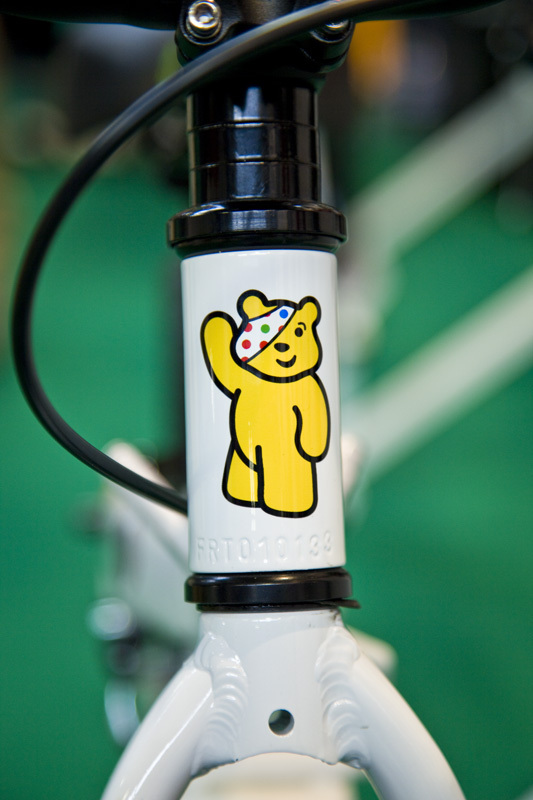 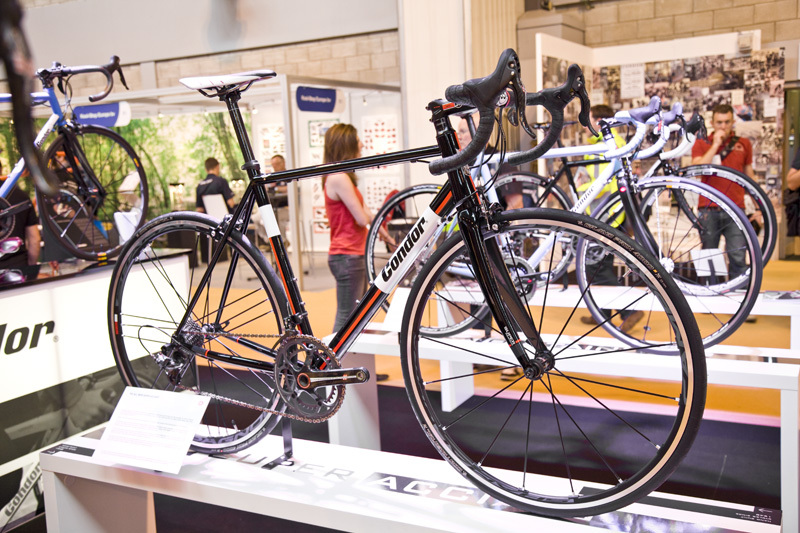 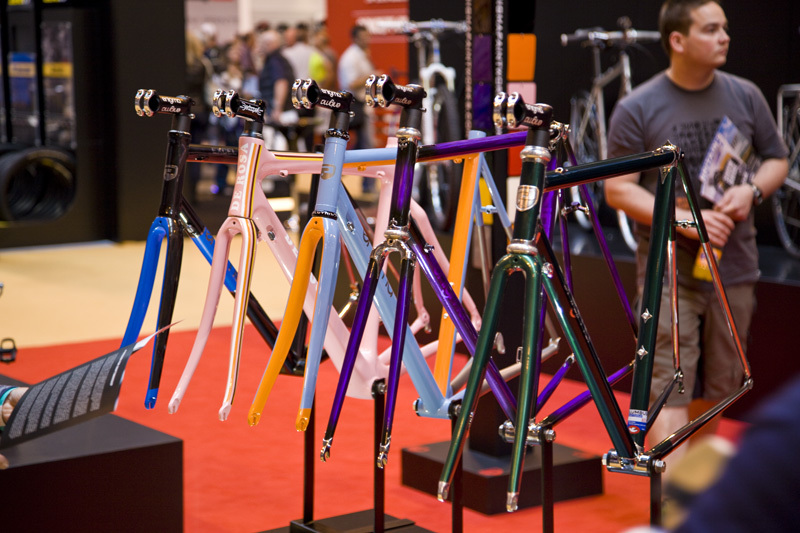 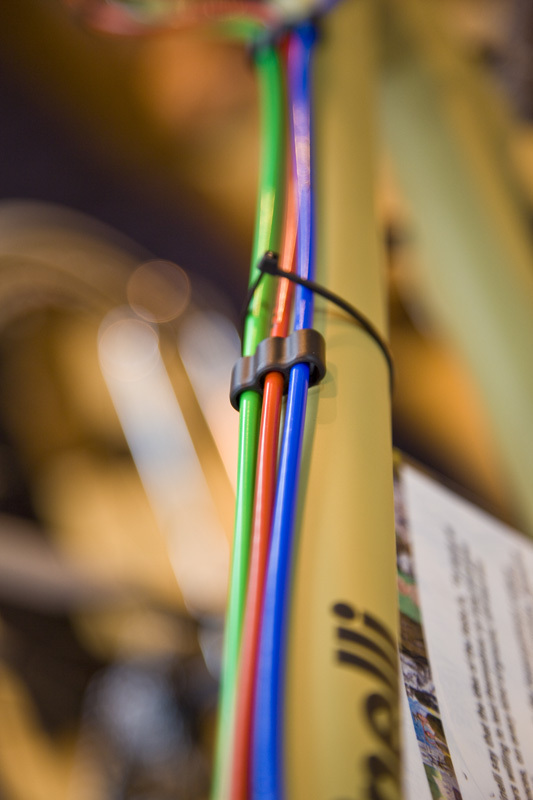 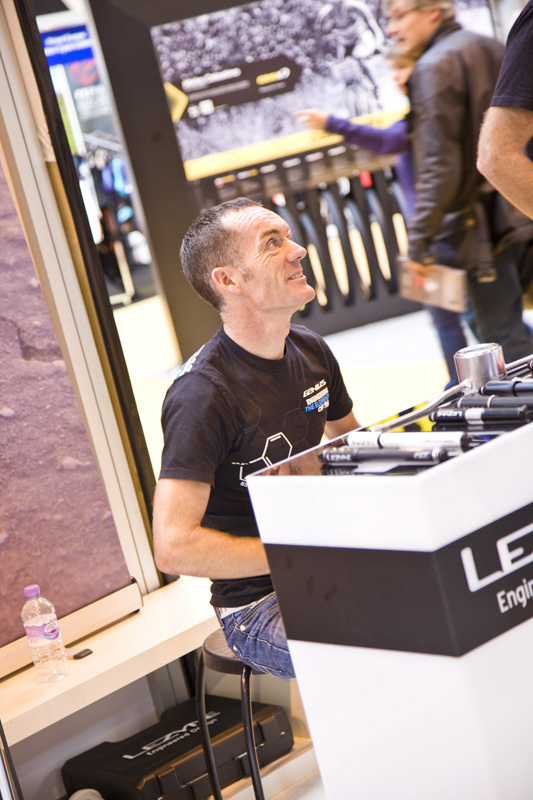 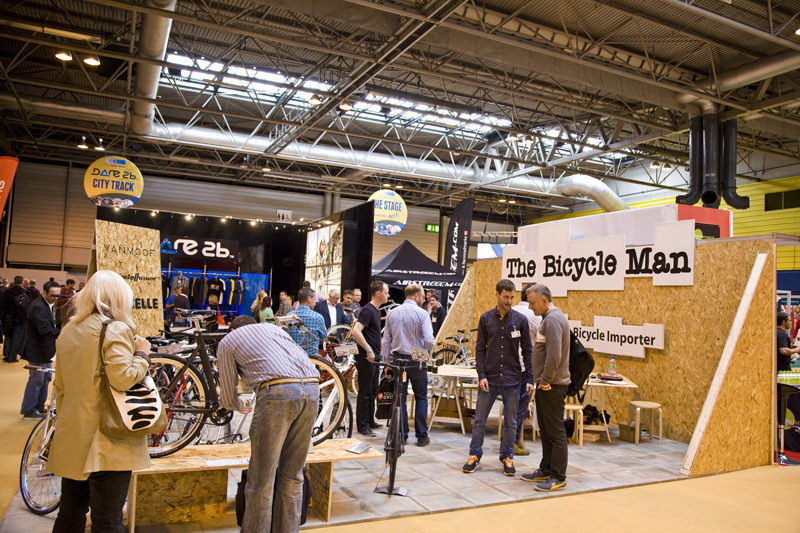 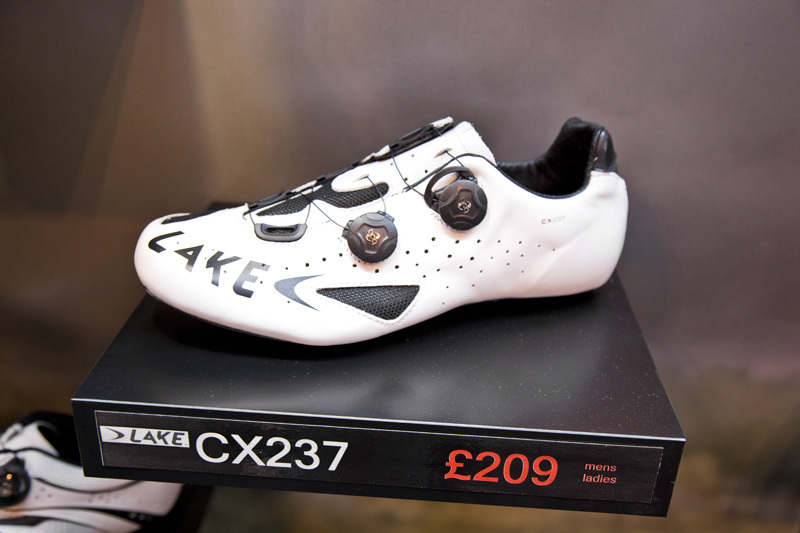 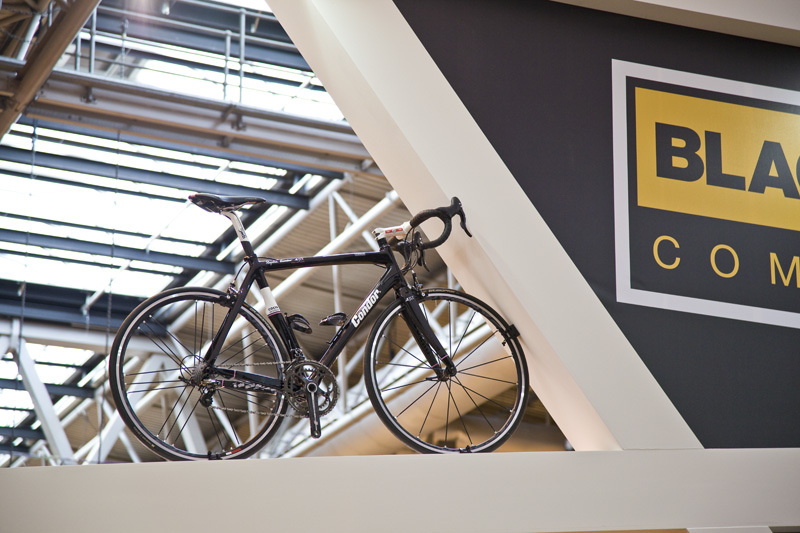 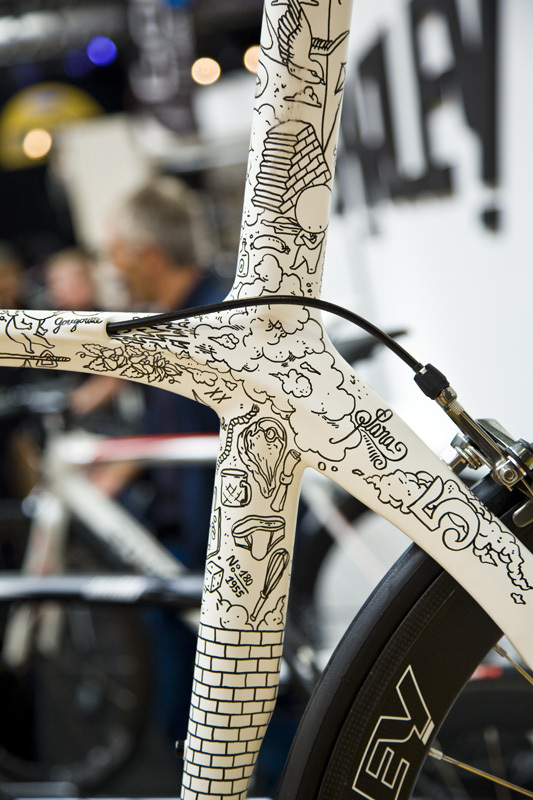 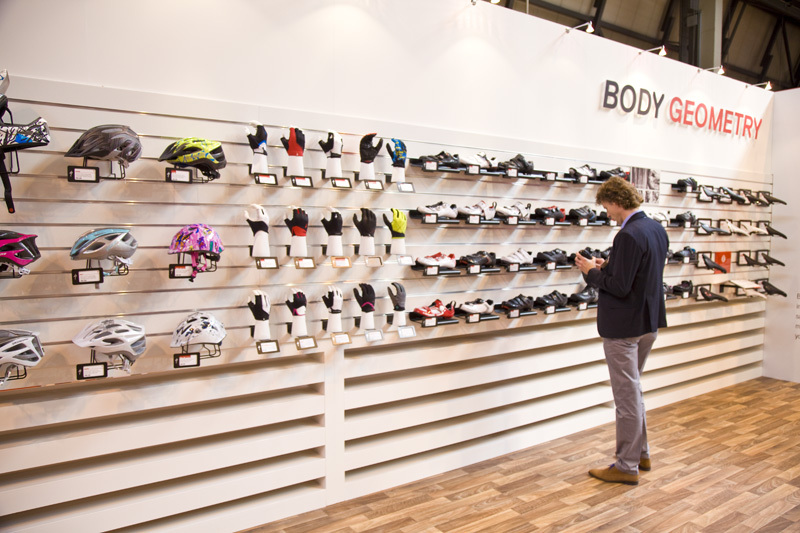 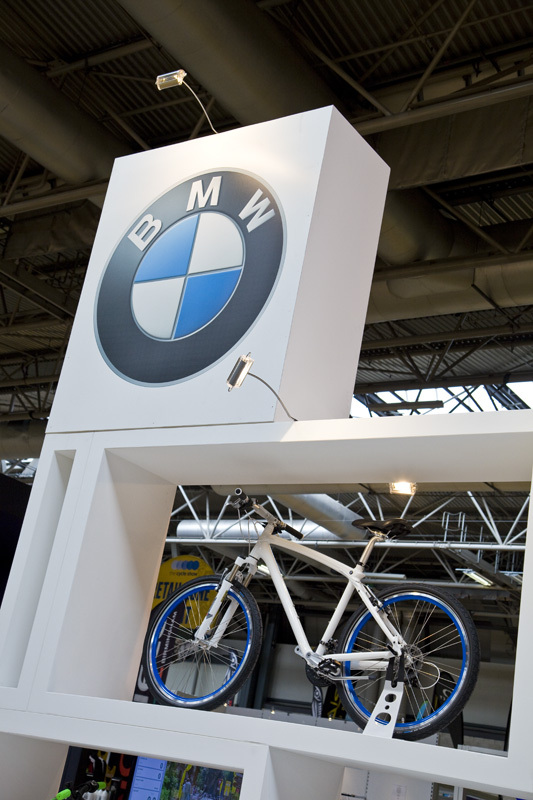 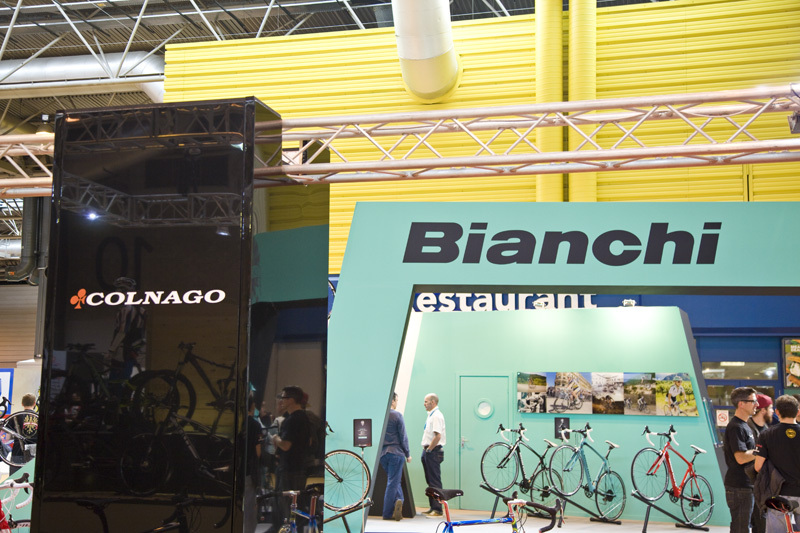 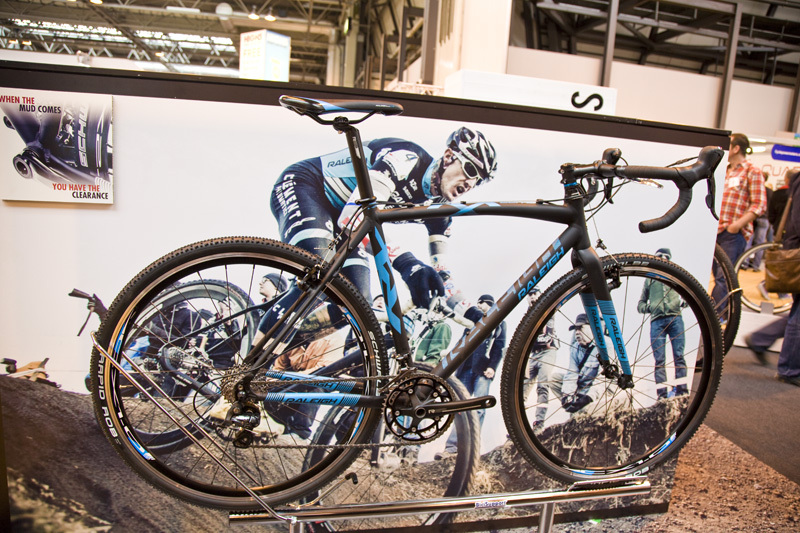 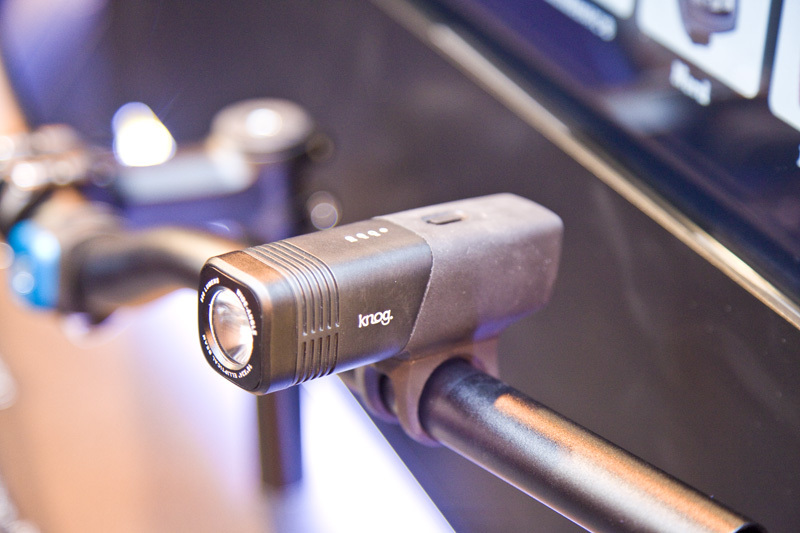 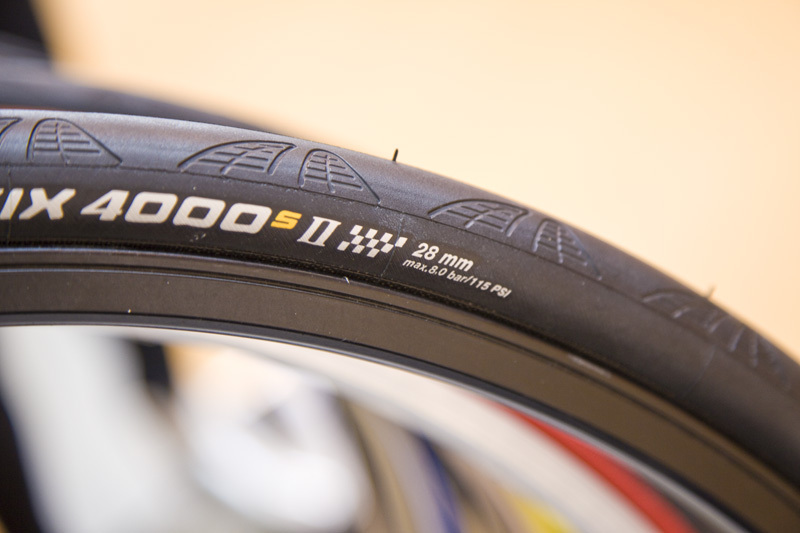 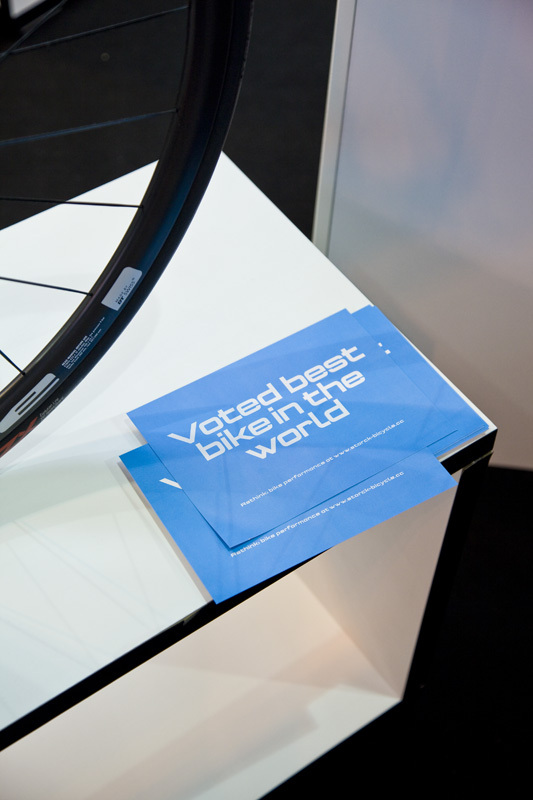 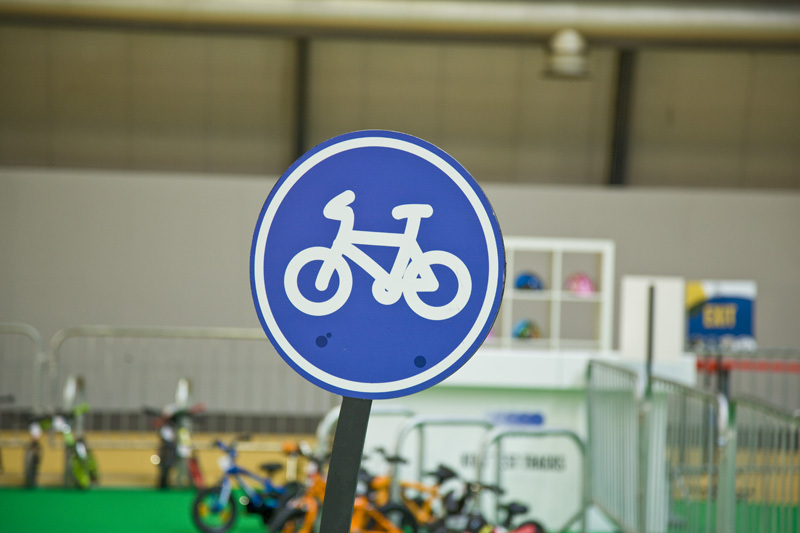 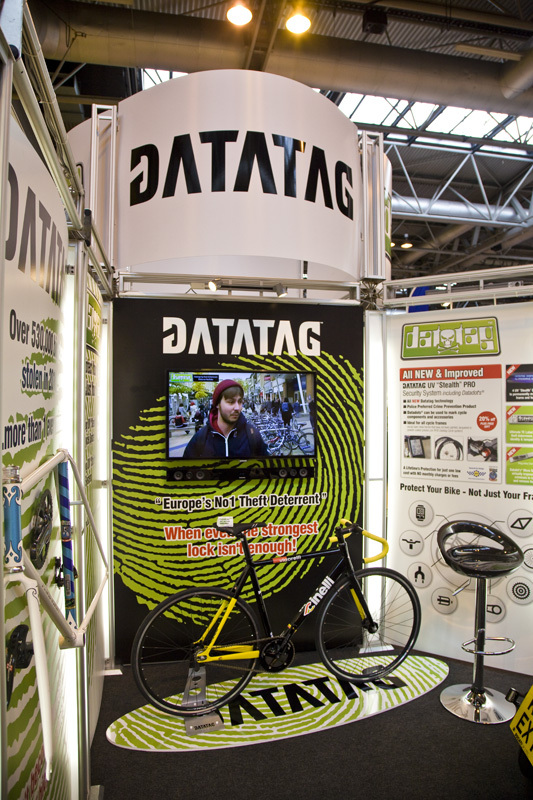 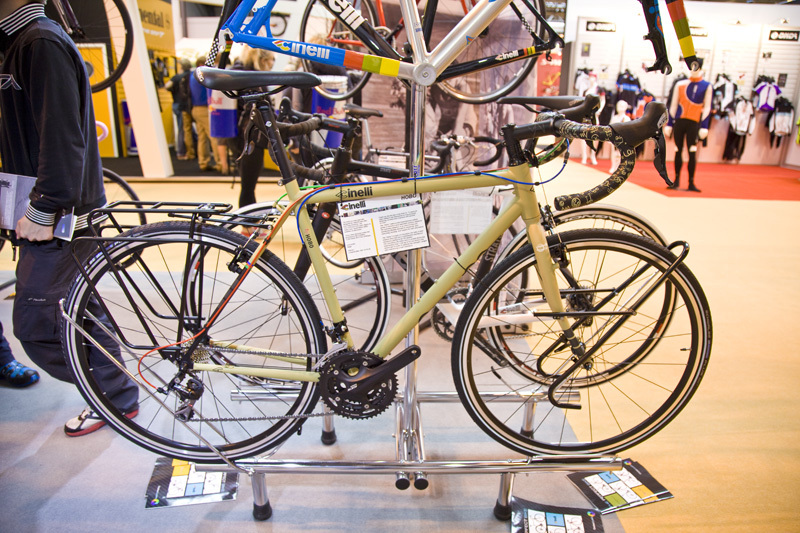 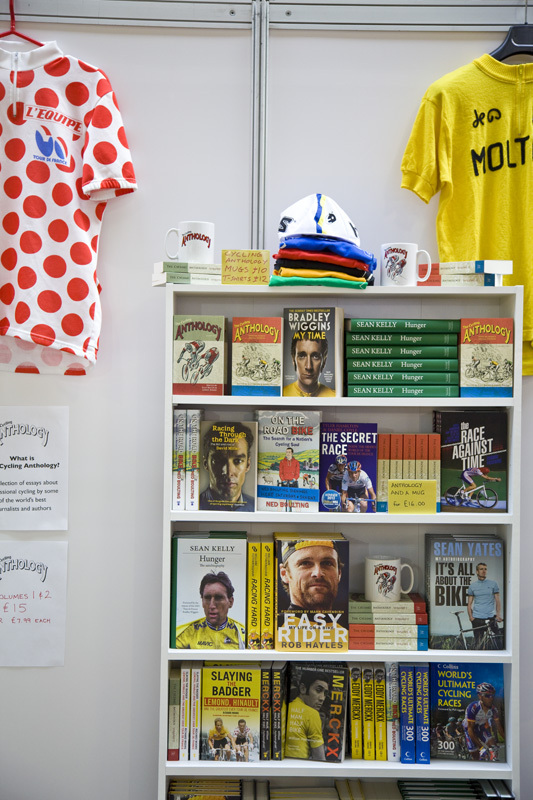 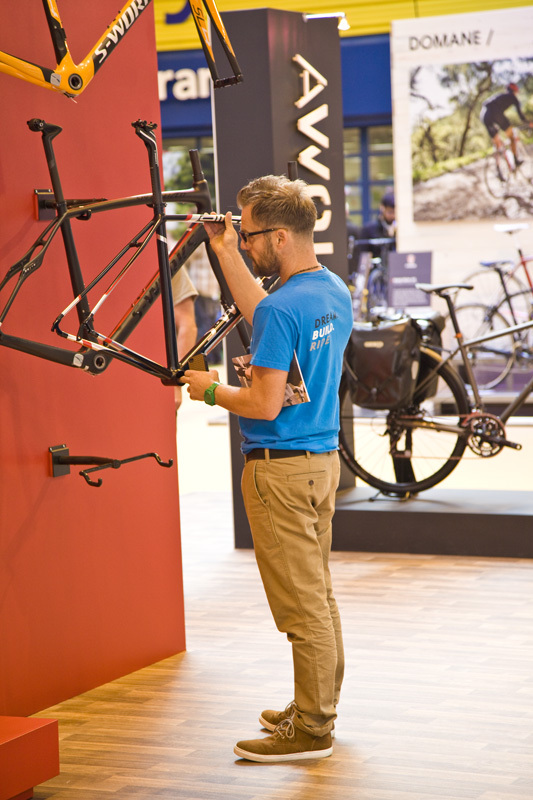 The 2013 Cycle Show took place at NEC Birmingham over the weekend, as the world’s top bicycle manufacturers aired their wares to the British public. 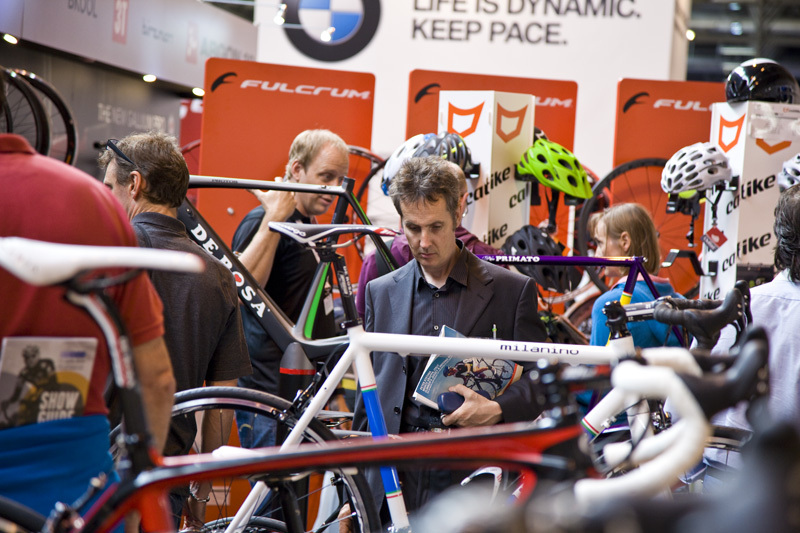 For many, it’s the first chance for them to check out next year’s bikes, products, clothing and accessories. 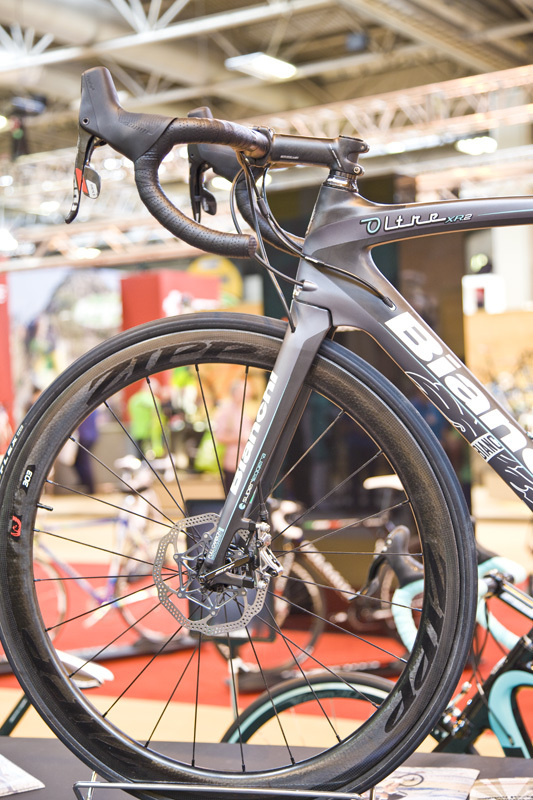 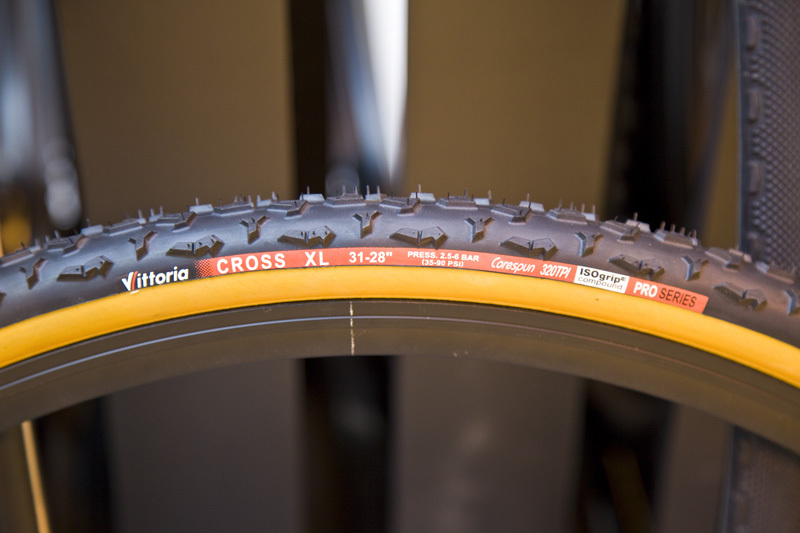 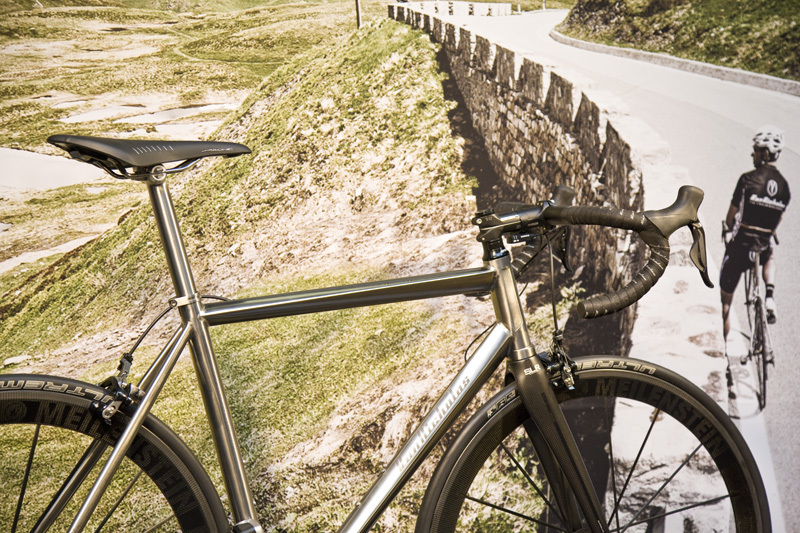 There wae several trends emerging for 2014, not least the continuing appearance of disc brakes on road and cyclo-cross bikes. 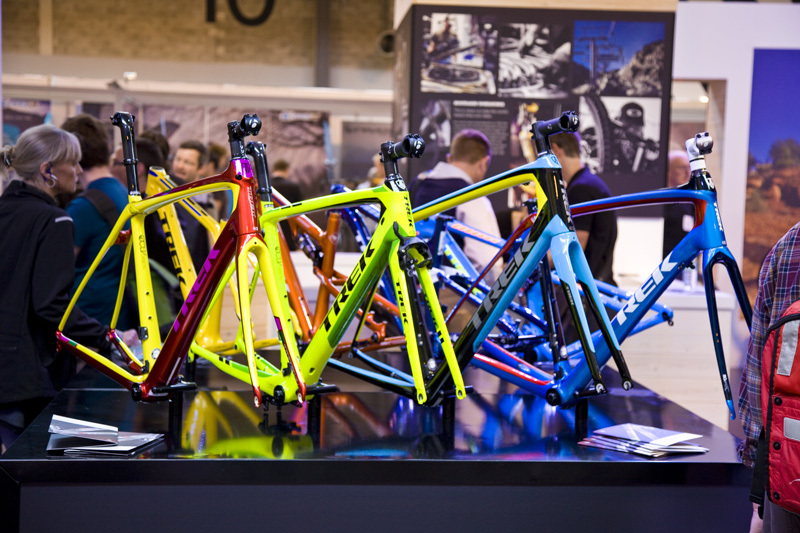 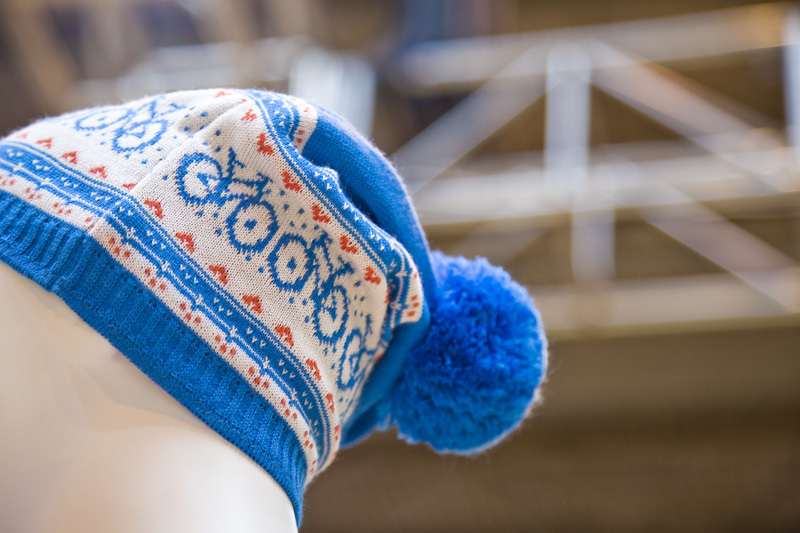 Bright colours are also making a welcome comeback on bikes and clothing. 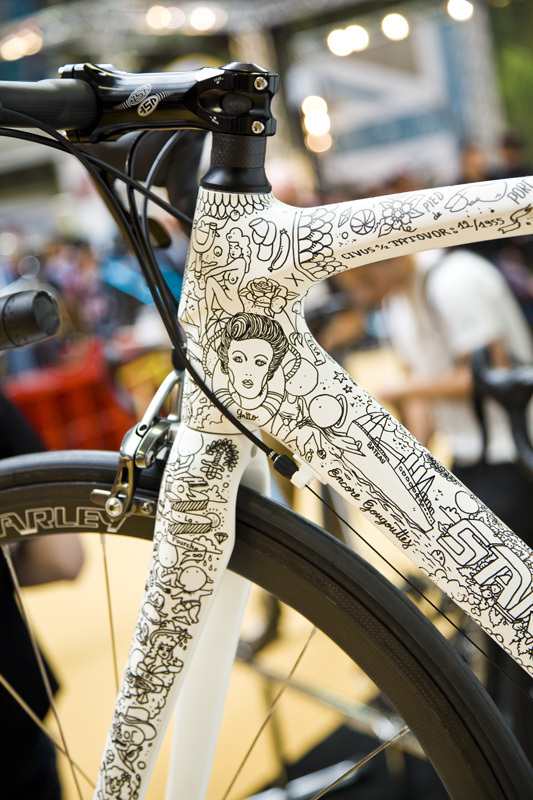 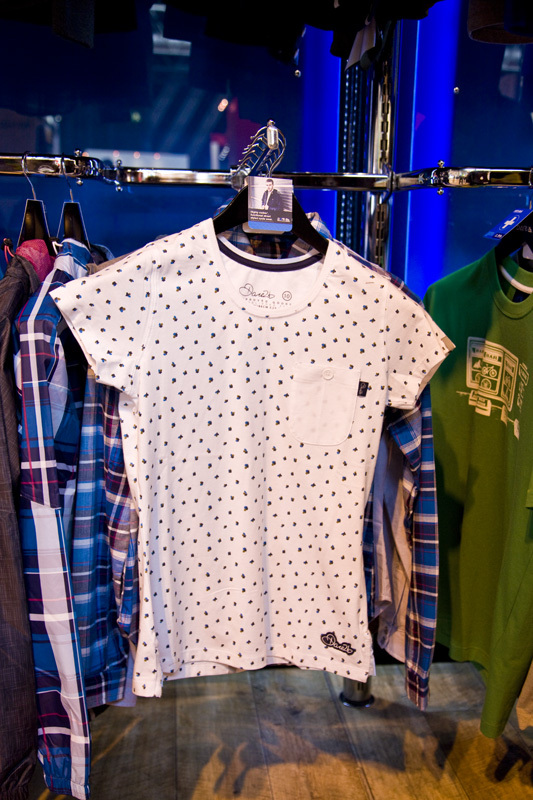 We’ve picked out some of the highlights of the show in our gallery.